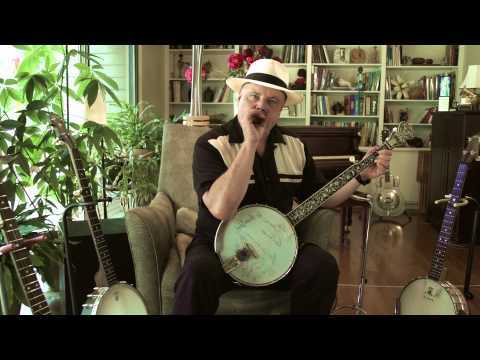 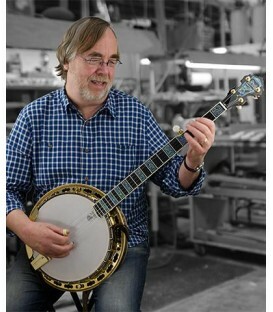 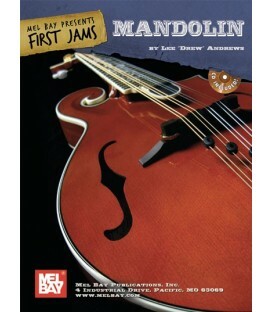 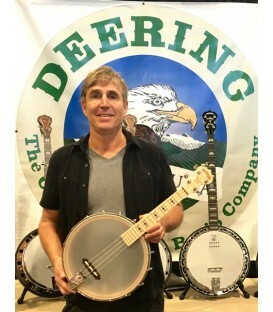 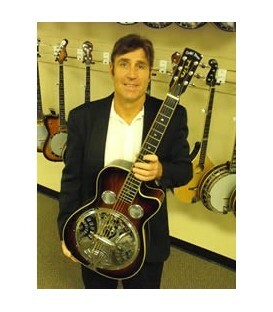 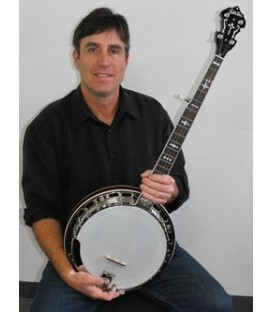 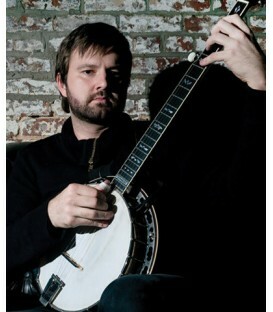 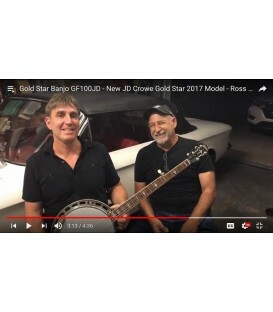 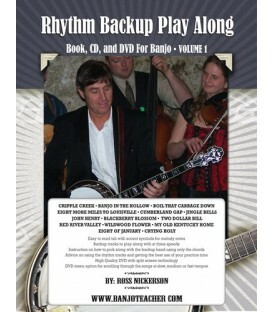 An open back banjo with a deeper 4" rim, the depth of a minstrel banjo, is what story teller and Grammy award-winner, David Holt has been playing since 1988. 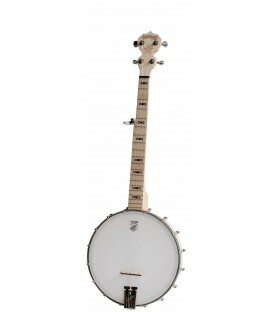 Requests for one like his inspired the David Holt Tree of Life model which harkens back to the sound of a minstrel banjo. 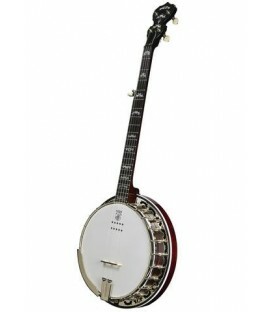 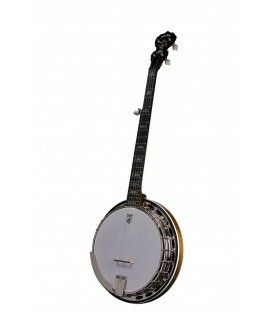 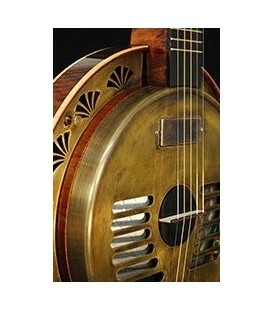 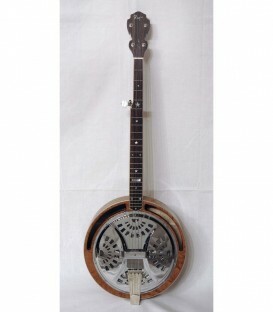 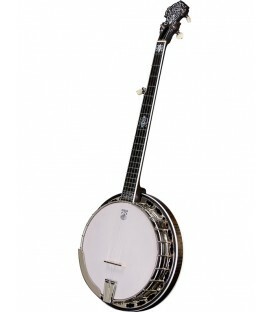 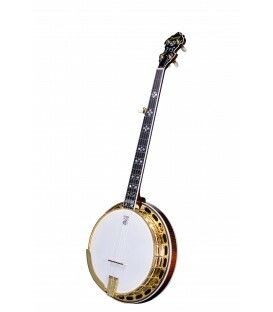 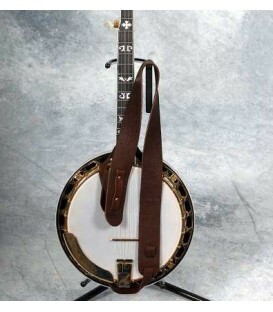 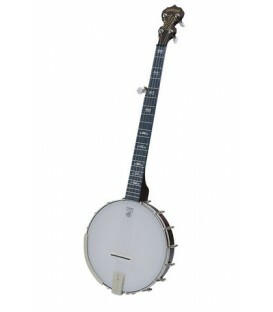 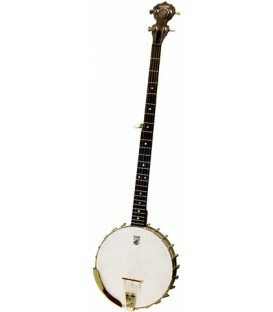 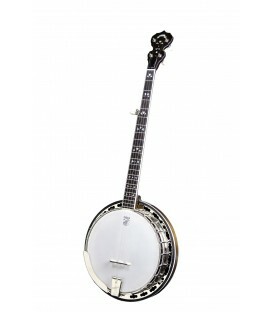 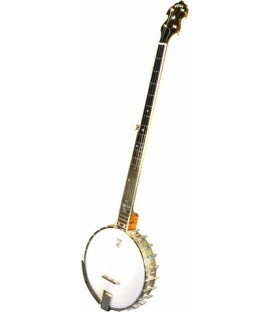 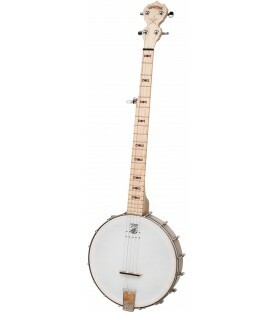 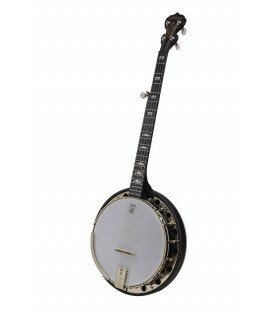 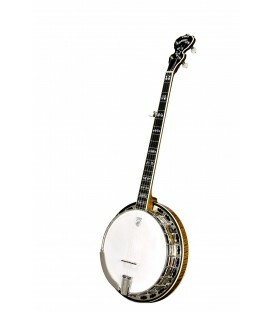 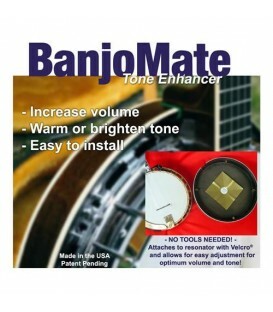 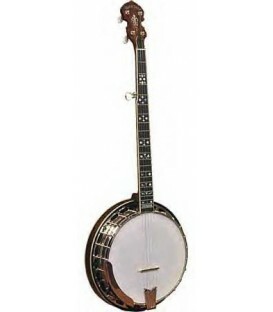 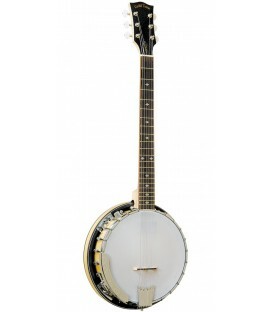 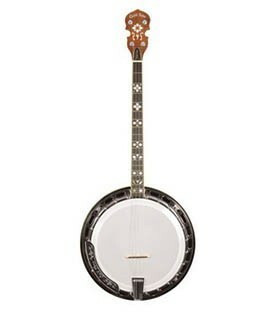 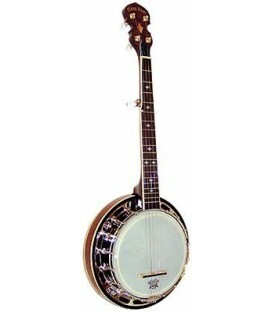 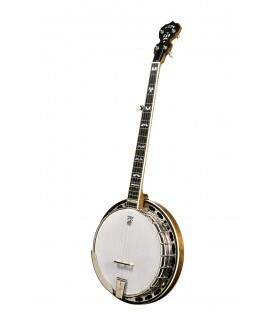 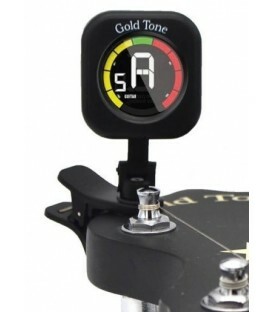 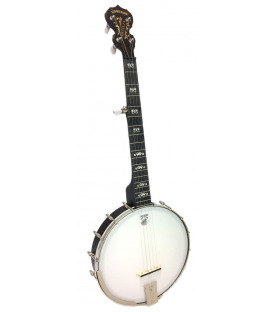 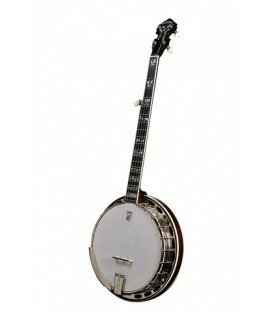 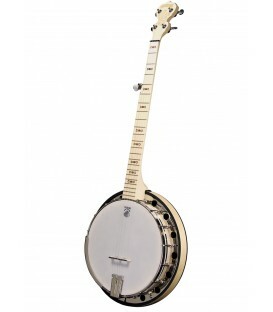 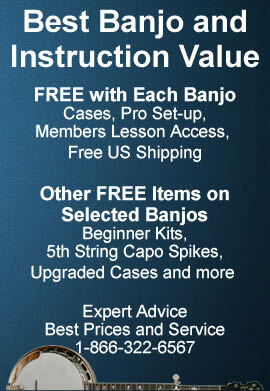 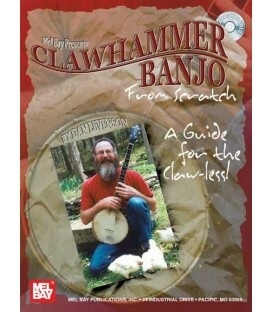 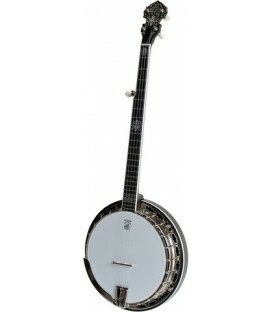 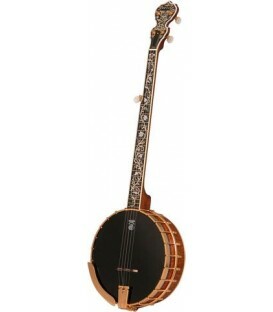 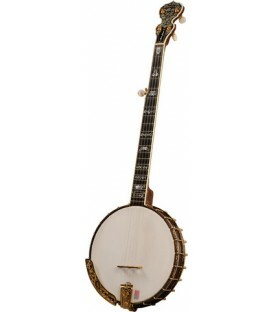 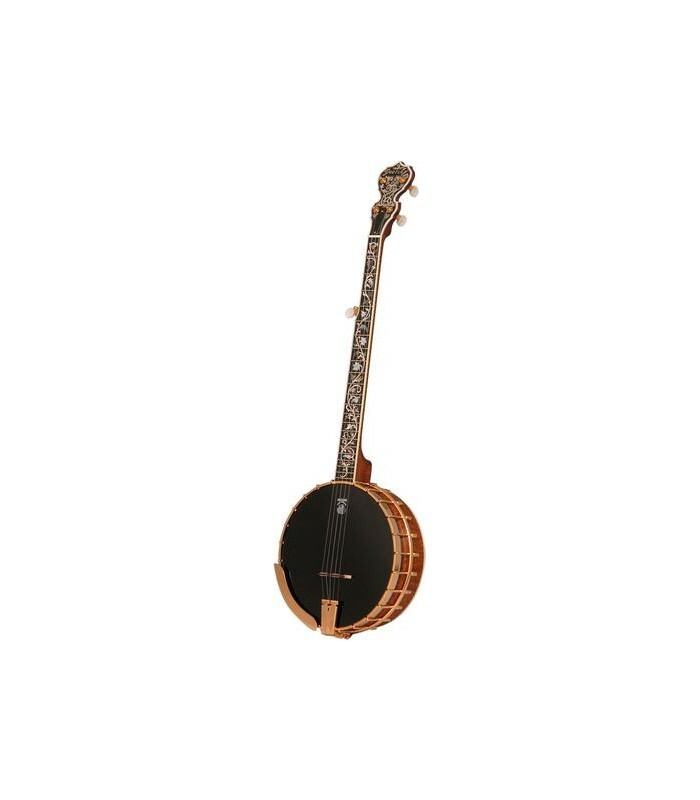 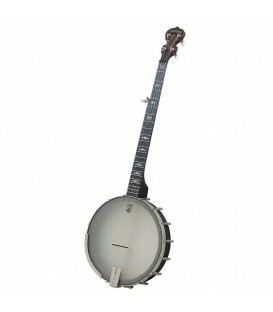 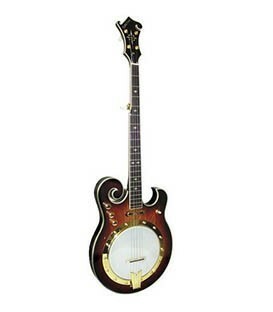 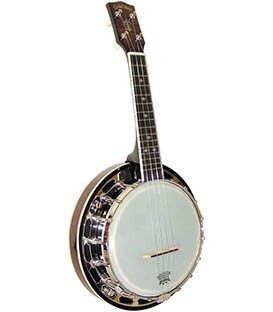 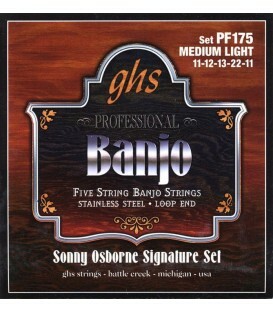 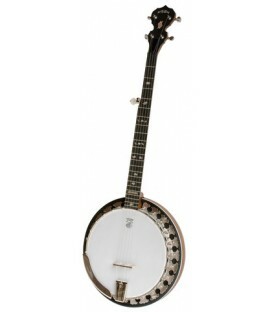 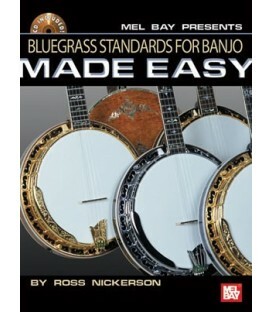 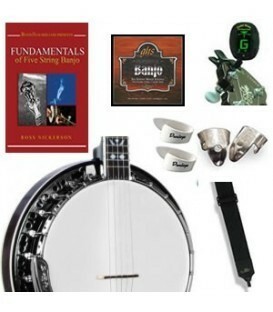 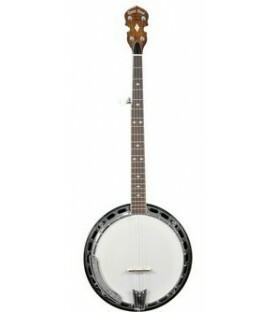 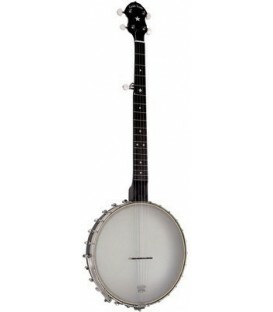 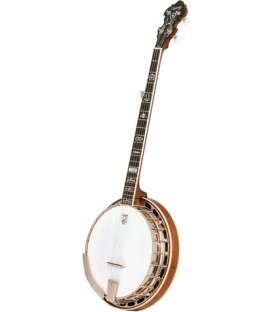 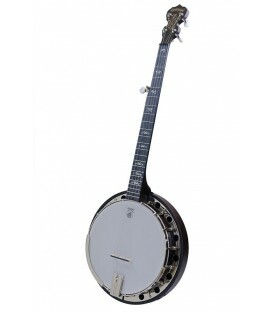 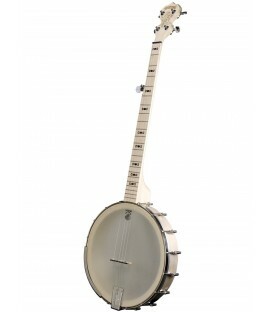 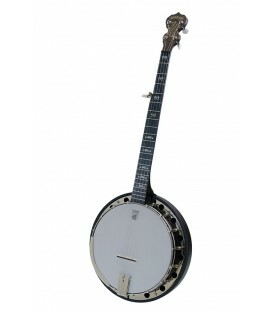 This banjo is light weight, only 8 lbs, because it has the Grenadillo wood tone ring and no flange nor resonator and so is easy to perform with for hours. 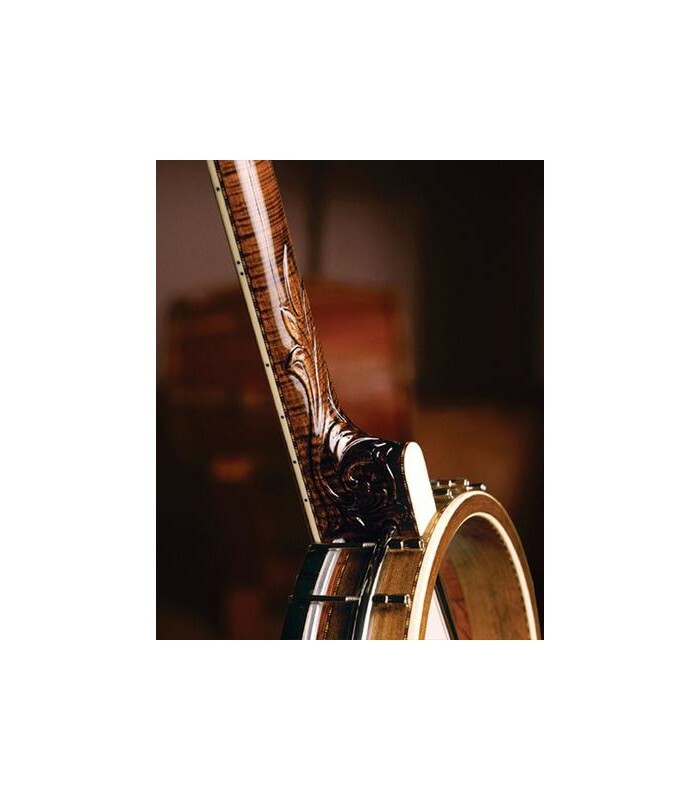 The deep 3-ply violin grade maple rim and grenadillo tone ring create a warmth and richness all it's own. 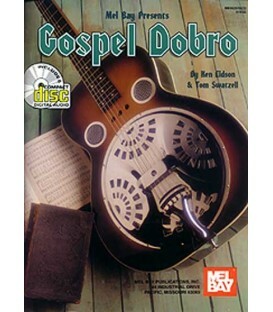 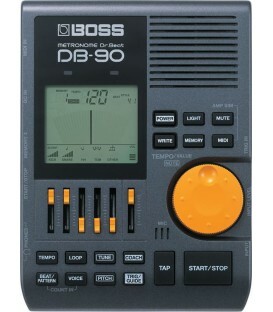 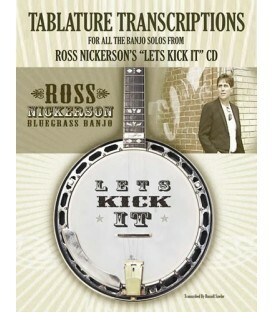 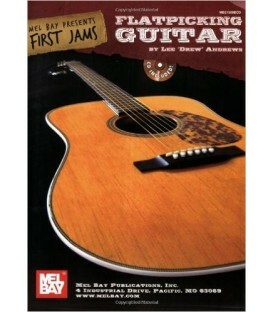 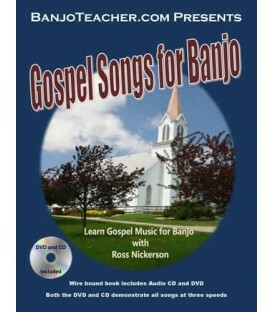 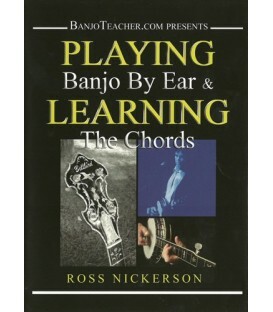 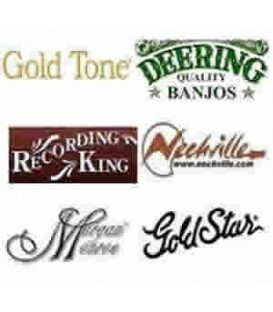 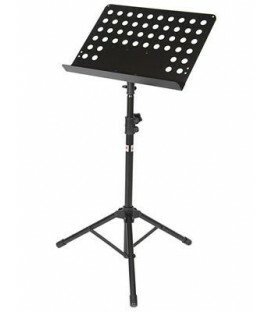 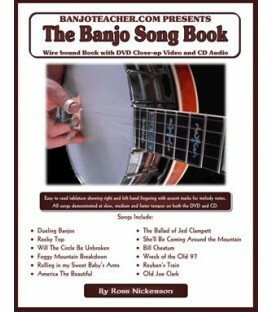 It's great for singing and storytelling. 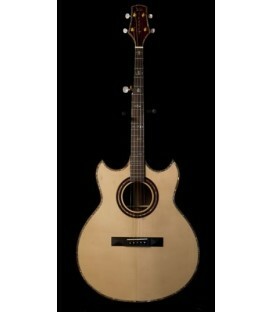 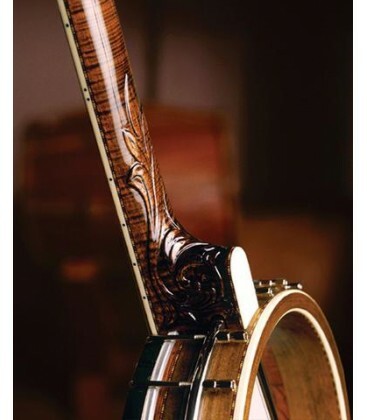 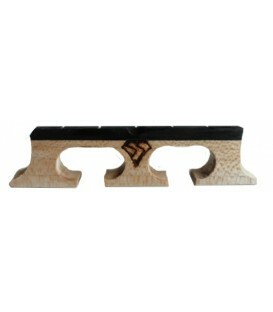 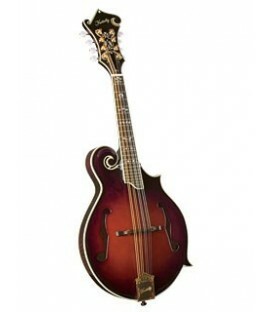 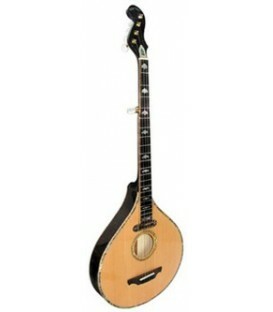 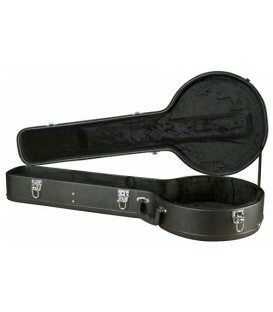 It has a beautiful curly maple neck that is elegantly carved with a vine and stained to a rich warm brown. 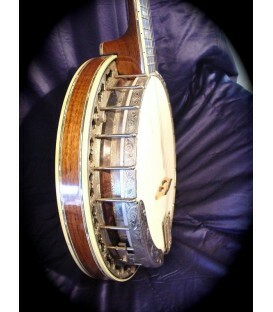 The rim is bound with decorative purfling and ivoroid binding inside and out. 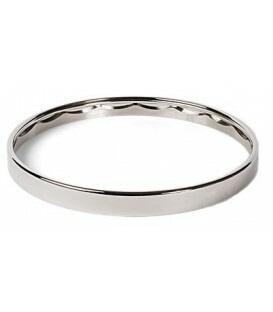 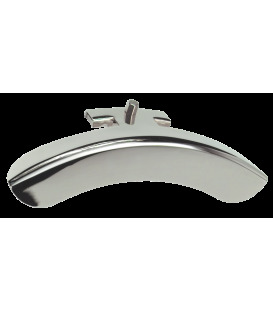 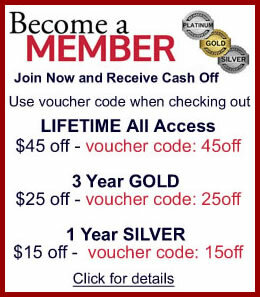 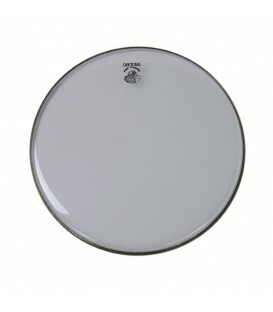 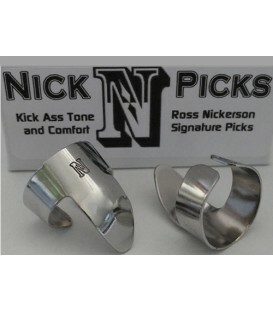 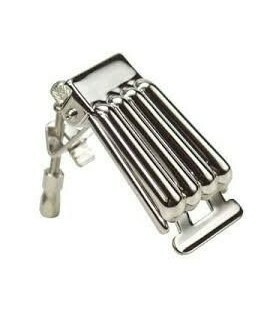 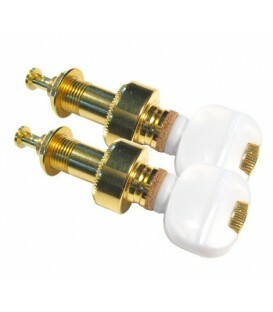 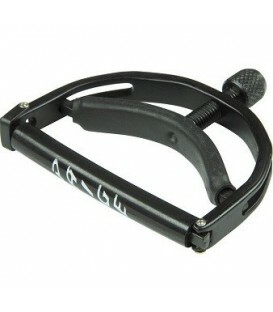 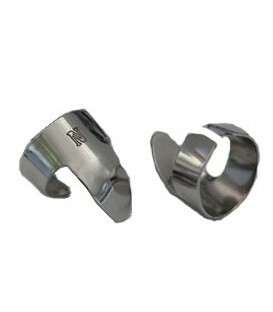 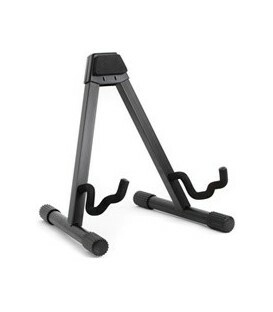 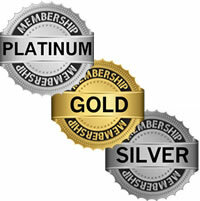 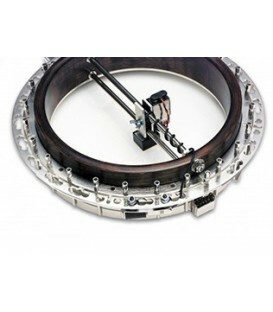 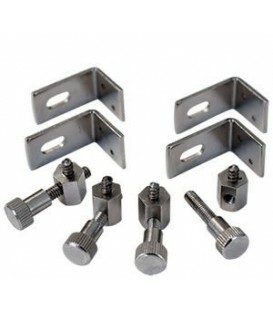 The metal parts are plated with durable chrome plating that will have a brand new appearance for years to come. 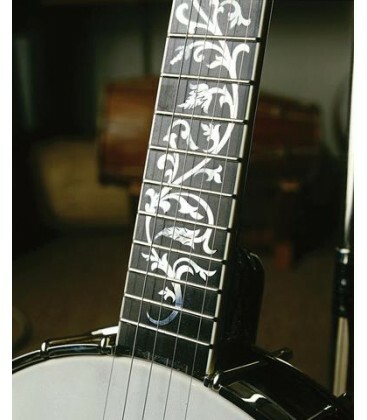 The georgeous Tree of Life inlay is sterling silver with mother of pearl flowers and abalone leaves. 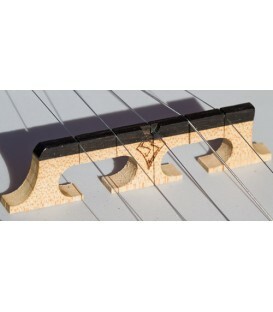 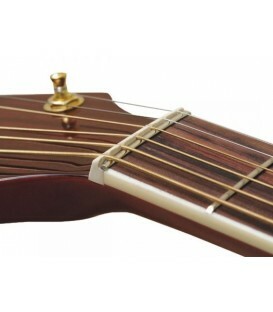 The colorful flowers are placed on the fingerboard as fret markers. 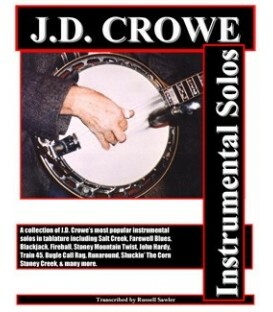 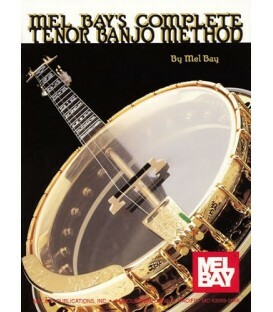 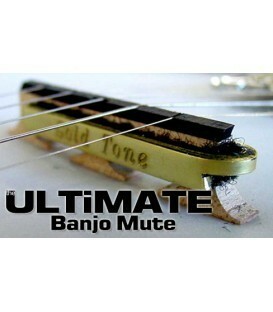 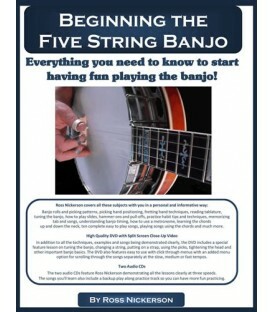 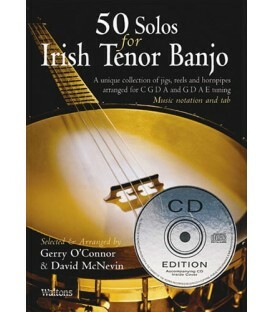 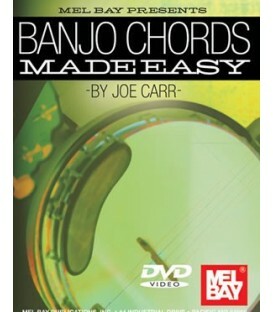 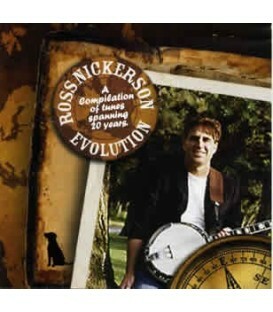 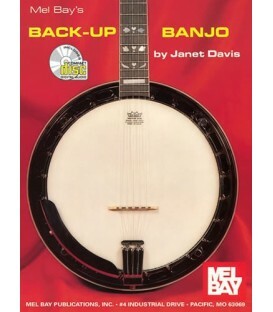 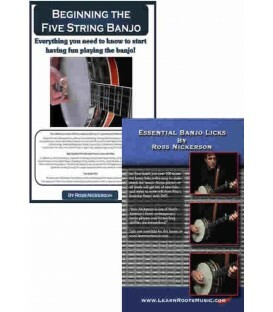 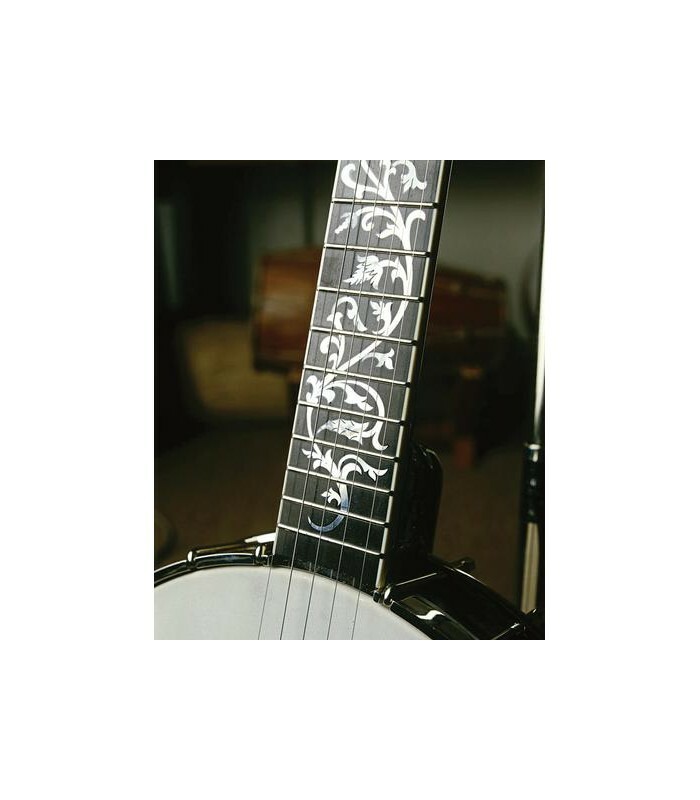 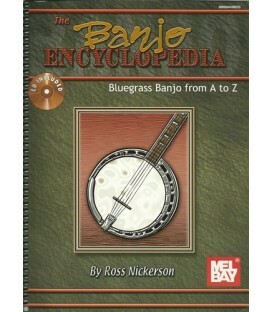 It is a magnificent banjo that is made to be enjoyed and played and passed on as a cherished heirloom for future generations to carry on the family's music.